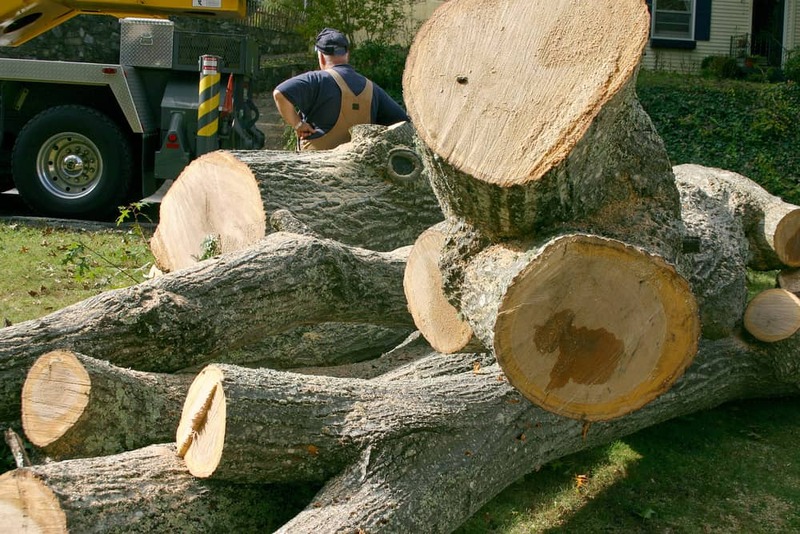 For professional residential and commercial tree care on Long Island, you can rely on Traditional Tree Service. We have been providing outstanding tree care for homeowners and business owners throughout Nassau and Suffolk Counties for years. Our goal is to ensure our customers are completely satisfied, and we have never failed to do just that! 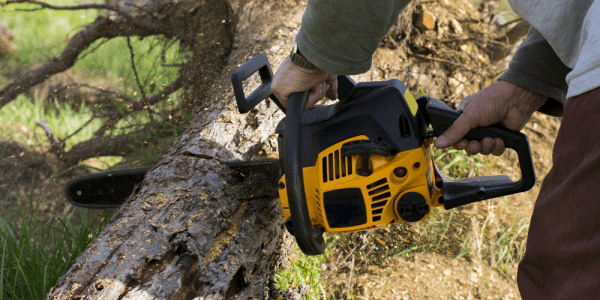 From the moment you get in touch with us until the project is complete, you can rest assured that the experts at Traditional Tree Service will provide you with exceptional service and care. 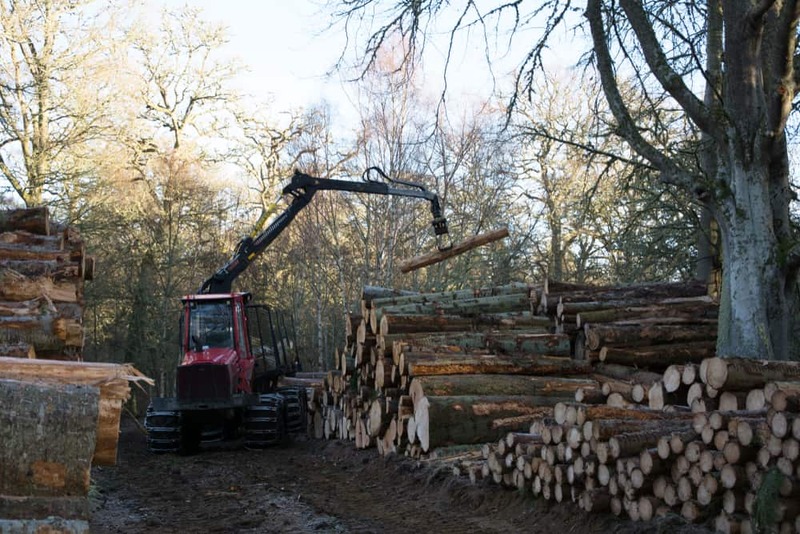 We are truly passionate about trees and we value our customers and their property. We pay attention to every single detail – even the smallest detail that other companies are likely to overlook – and that’s what really makes our tree care services stand out from the crowd. 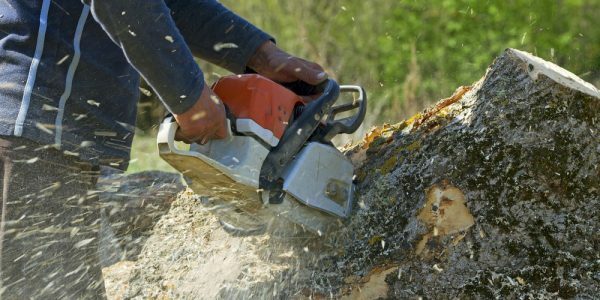 Whether a tree on your property fell down, you knocked it down yourself, or we are taking a tree down for you, we will make sure that the remaining stump doesn’t leave a huge eyesore and safety hazard in your yard with our stump grinding service. Has one of your trees been damaged by a disease? Are you simply looking to have a tree taken down to make more room in your yard? 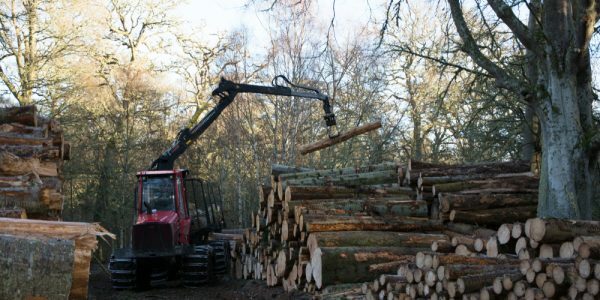 Whatever the reason may be, if you need to have a tree removed, you can be sure that Traditional Tree Service will take it down as safely and as quickly as possible. And, we won’t leave any remnants behind! 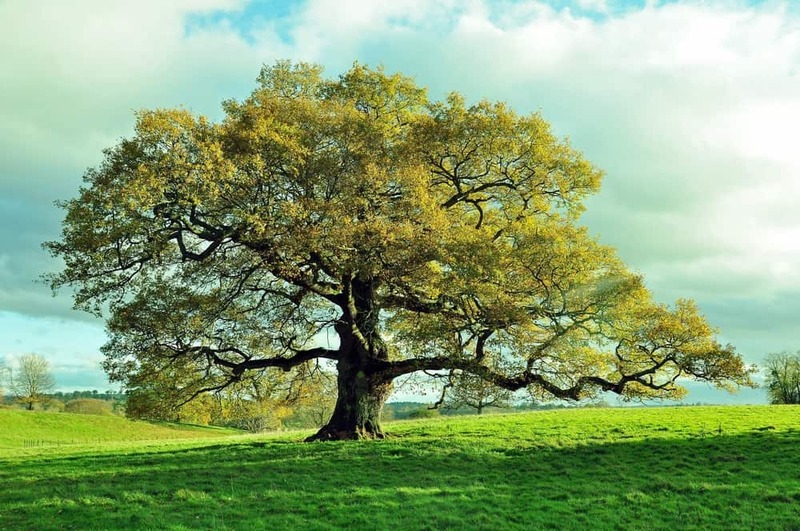 Our complete tree service will cover all aspects of tree care. From treating ill trees to removing dead branches, you can count on our team of experts to provide your trees with the utmost care. We pay close attention to every detail and will make sure that your trees – no matter what type – will receive the nurturing they need. Are your trees inundated with overgrown branches? Do they have dead limbs? Are branches growing nearly reaching the side of your house or about to hit power lines? If so, they are in need of a trimming. Trimming (also known as pruning) is the most important thing you can do for your trees. It enhances their beauty, keeps them healthy, secures their structure, and minimizes the risk of damage during a storm. Our professionals are well-versed in tree trimming and will ensure that the job is done the right way! Traditional Tree Service has been dedicated to providing quality care and services for trees and plants across Long Island for years. Specializing in all things trees – from pruning to stump grinding – our team of arborists are passionate about providing our customers with the outstanding service and respecting the environment. Over the years we have been in business, we have provided homeowners and business owners throughout Long Island with impeccable service. Our team is well adept and continues to receive training to ensure that they are always on the cutting edge of tree care. We employ the latest technologies and the most advanced tools to ensure that we deliver outstanding results. Our licensed professionals can handle any job; for us, no tree is too big and no stump is too small! At Traditional Tree Service, our goal is to meet the needs of each and every customer we serve and provide 100% satisfaction. When you choose us for your tree care needs, you will have confidence knowing that you will receive knowledgeable, friendly services at a truly affordable rate. You want to make sure you are putting your trees and your property in good hands. 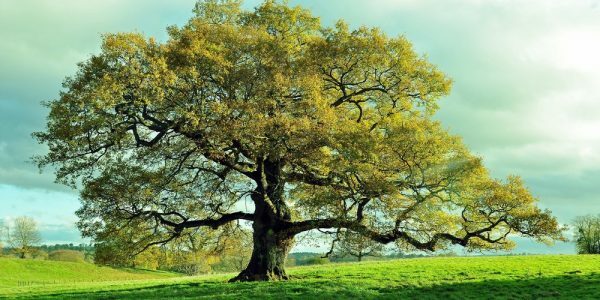 Backed by years of experience and with a proven track record of customer satisfaction and success, Traditional Tree Service truly offers the very best hands for tree care. We are fully licensed and insured, so you can have even more peace of mind knowing that your trees and your property will receive the very best of care. 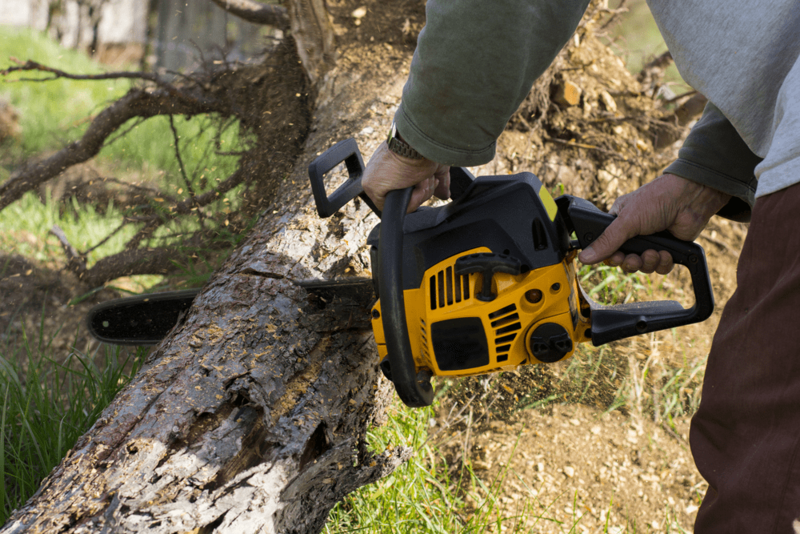 Whether you need a tree pruned, cared for, or removed, or you need a stump grinding, you have come to the right place! We invite you to take a look around our site to get a better idea of the different services we offer. If you have specific questions or you would like to arrange a consultation, please feel free to give us a call or drop us a line. One of our friendly and knowledgeable associates will be more than happy to speak with you. We also offer free price estimates for all of our projects. You can send us a quote request via our submission form, or you can reach out to us to discuss the cost of your particular project. At Traditional Tree Service, we are always willing to go out on a limb for our customers. Let our team of professionals handle your Long Island tree maintenance or removal needs; we guarantee you will be happy with the results! We look forward to hearing from you real soon!